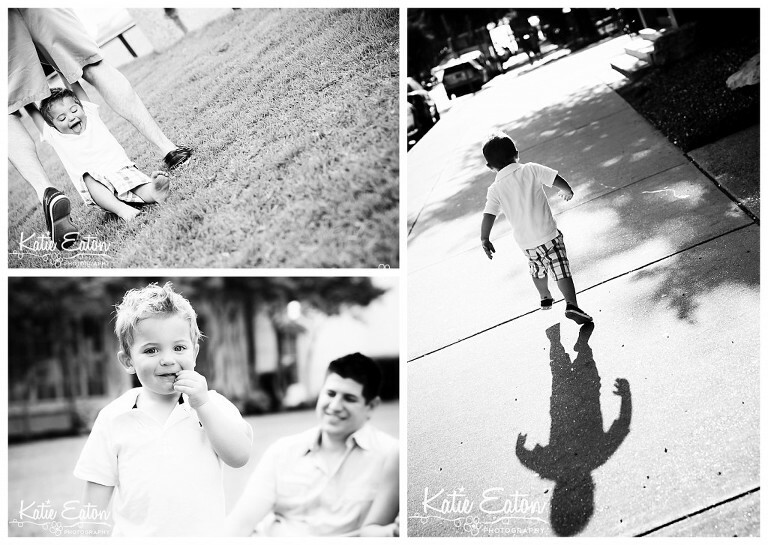 I also get quite the work-out when photographing a toddler! Why, you ask? well … they are just on the go!